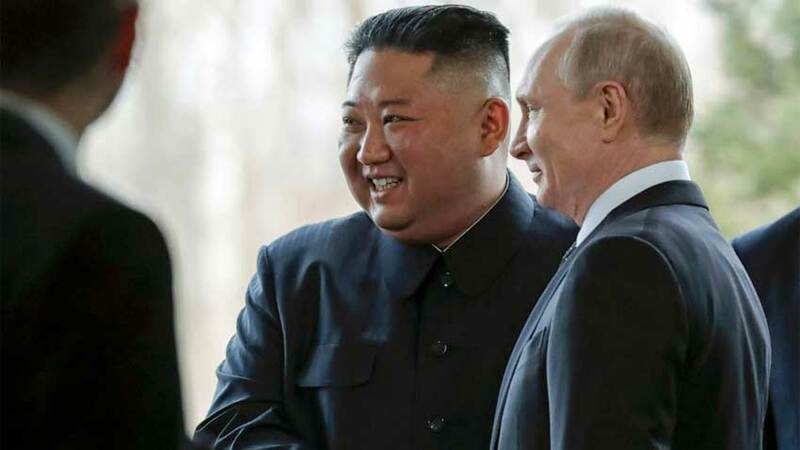 Russian President, North Korean leader met in Vladivostoc on Thursday. 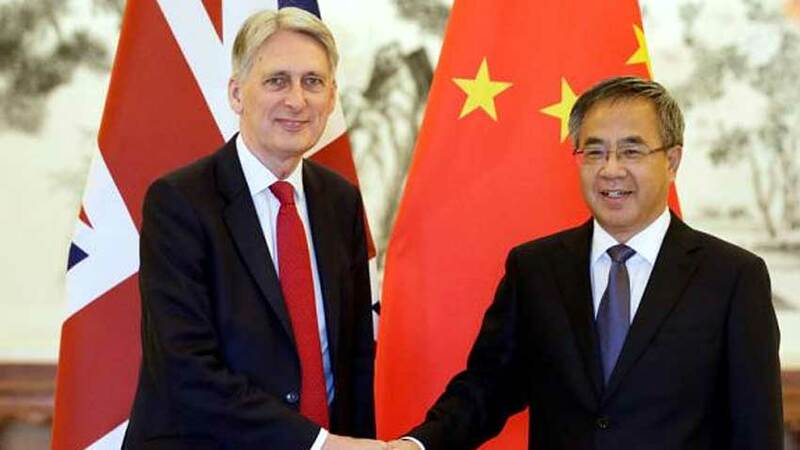 British Finance Minister Philip Hammond said this in a statement on Thursday. 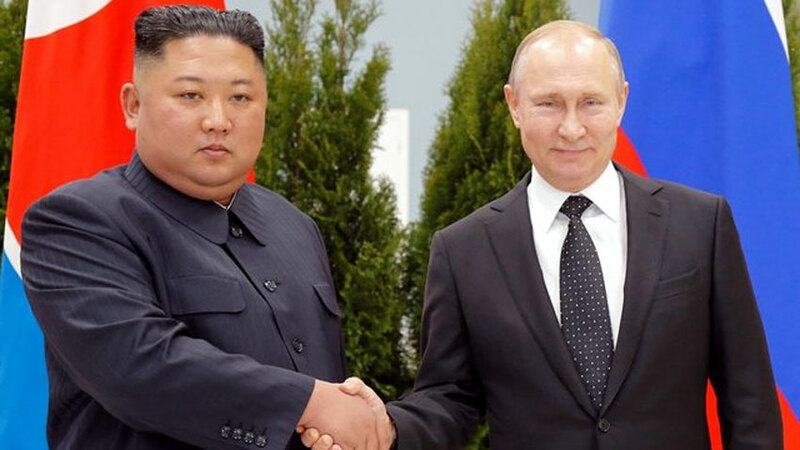 Russian President Vladimir Putin stated this after holding talks with North Korea's leader Kim Jong Un on an island off Pacific city. 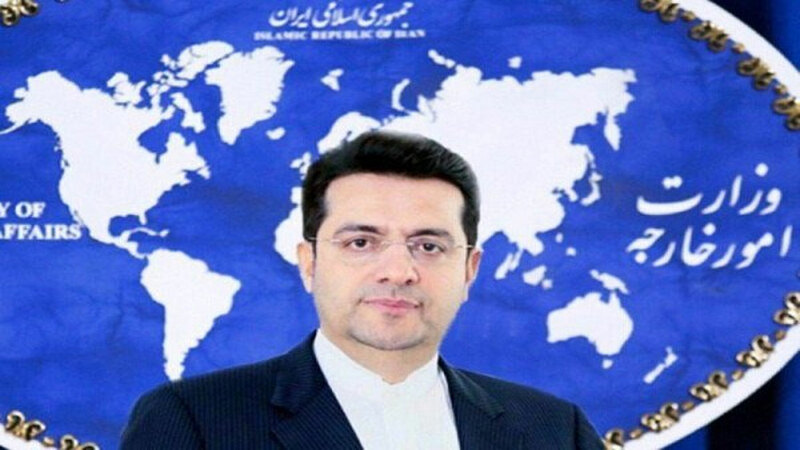 Abbas Mousavi says this in response to US demanded importers to halt Iranian oil purchases from May. 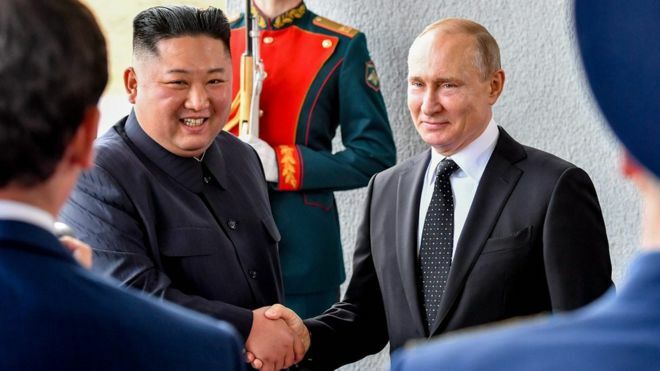 Russian President Vladimir Putin meets North Korean leader Kim Jong Un in Vladivostok. 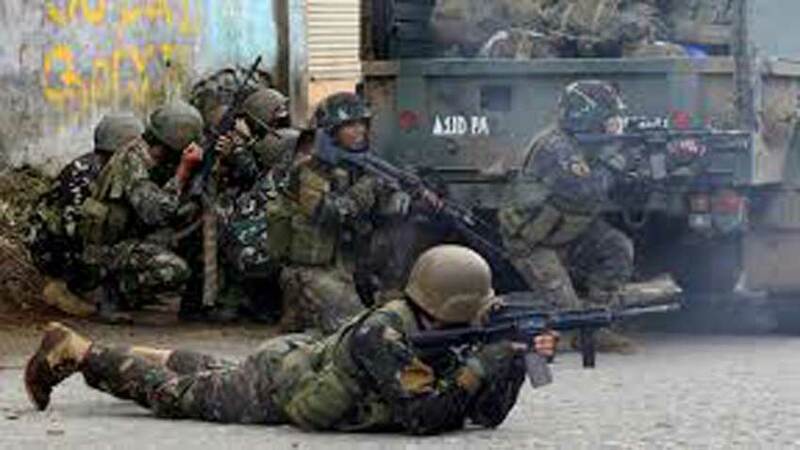 The clashes occurred in Samar province. 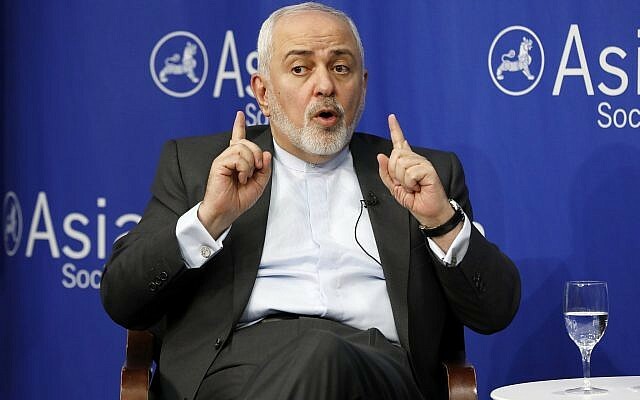 Iranian Foreign Minister said if the United States takes any crazy measure against Iran, it will have to be prepared for the consequences.